A few years ago we visited a local restaurant for which I have never been much of a fan. I ordered a fire roasted vegetable soup and was pleasantly surprised at how good it was. When someone suggested we visit that same restaurant again I was actually looking forward to it thinking I would order that same soup. Not so lucky, the only item on the menu I liked and they had decided to discontinue serving it. Last week I thought about that soup and searched on-line for something similar. I found a few examples and then came up with my own recipe to make it weight watchers friendly. I made the soup for dinner one night and we ate every last drop. 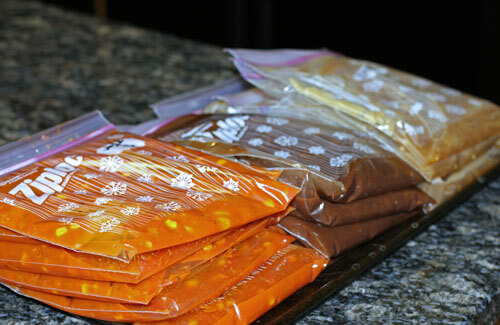 This past weekend I decided to make it again and freeze it for lunches during the week. Then I had this great time-consuming idea of making my three favorite soups and freezing them in individual containers for several lunches. It is no secret that I love soup!!! So the soup-making marathon began. 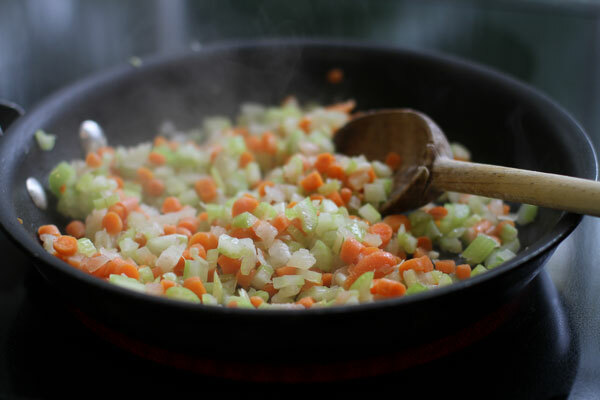 I started with the Fire Roasted Vegetable Soup by dicing and cooking one cup each of celery, carrots and onion in a tablespoon of olive oil. I stirred and cooked the vegetables for about five minutes. 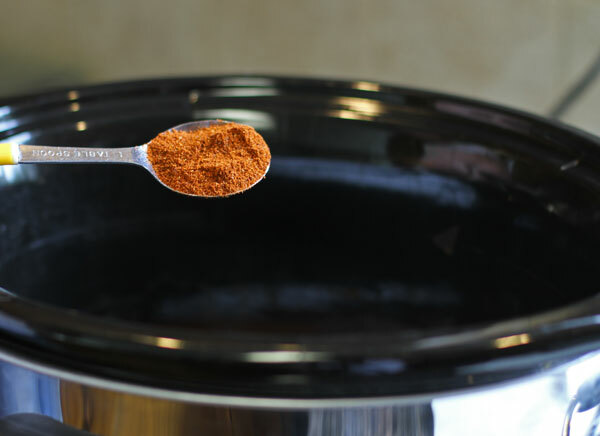 When tender, I added this mixture to the crockpot along with fire-roasted tomatoes and tomato sauce. I also added a tablespoon of chili powder and some red pepper flakes. In addition, I added a cup of frozen corn and 2 1/2 cups of water, then let the soup cook on low for 5-6 hours. The beauty of this soup is you can add any combination of vegetables you want, grated zucchini, broccoli, green beans, whatever you have on hand. When it was time to taste it, I added a pinch (or two or three) of Romano cheese. Pretty darn good for only 3 points per serving. Click here to download and print the recipe for Fire Roasted Veg Soup. Next I decided to make french onion soup, starting with Pioneer Woman’s recipe but halving the butter and leaving out the wine. If you do not mind the extra calories, I am sure her recipe is fantastic. 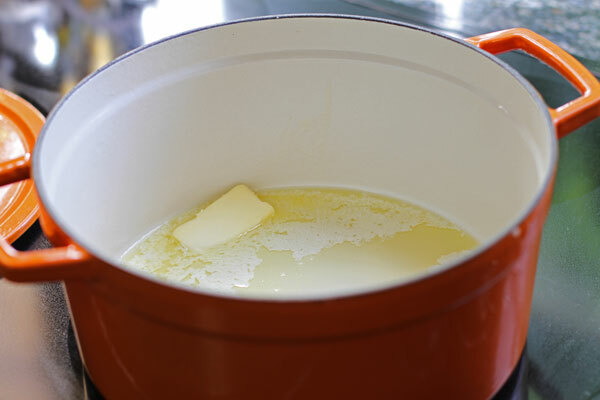 I started by melting a half stick of butter (4 Tablespoons) and adding 6 sliced onions. 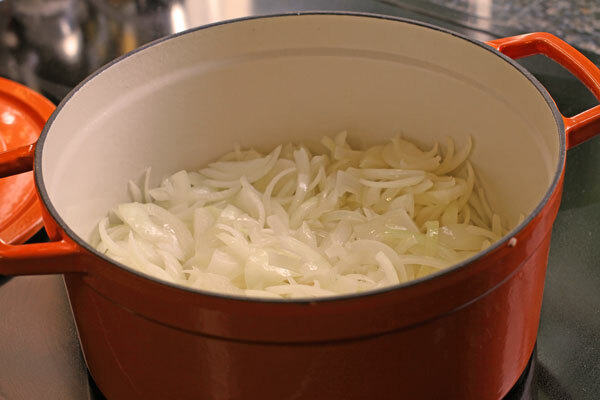 Stir and cook the onions for 5-10 minutes to make sure they are coated with the butter. Then stick the pan in the oven on 400 degrees and roast the onions for about an hour. 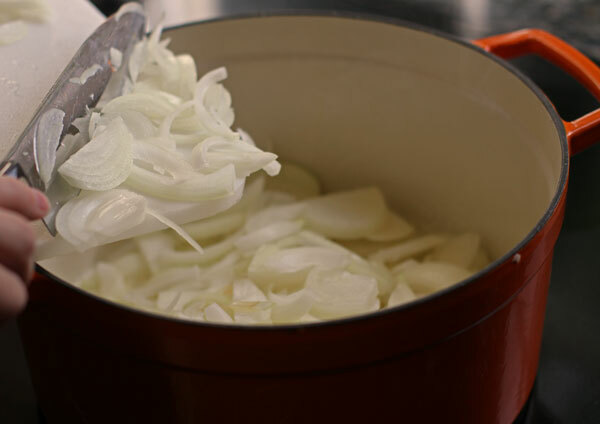 Not only will this make your house smell wonderful, but it will carmelize the onions and make them very tender. Next bring the onions back to the stove top and add 4 cups of chicken broth, 4 cups of beef broth, some garlic and a few drops of Worcestershire sauce. Let simmer for about 30 minutes. When ready to eat, add some croutons (or a piece of sliced baquette), cover with mozzarella cheese and broil in the over for just a couple of minutes until the cheese melts. This recipe is so easy to make and taste wonderful!! Just 4 points per serving, without the garnishments of course! 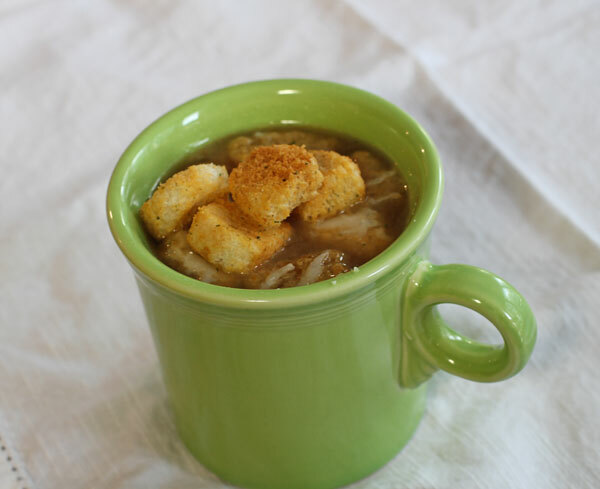 Click here to download and print the recipe for French Onion Soup. 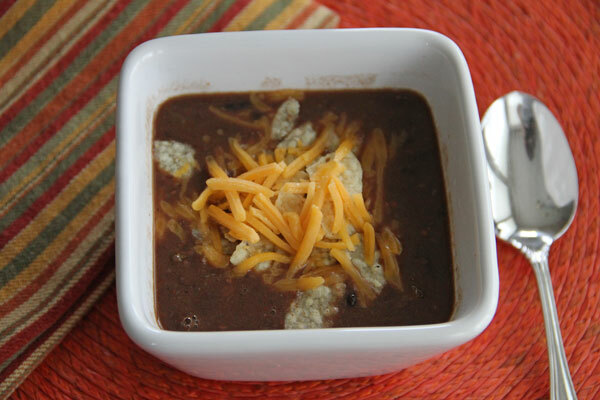 The last soup I made was Black Bean soup which I shared on this blog last January. You can find that recipe by clicking here. After all the cooking was complete, we ended up with a great dinner (three soups to choose from) and about 12 different lunches in the freezer. It was a busy, but good day!! Do you do much cooking ahead and freezing? 1. 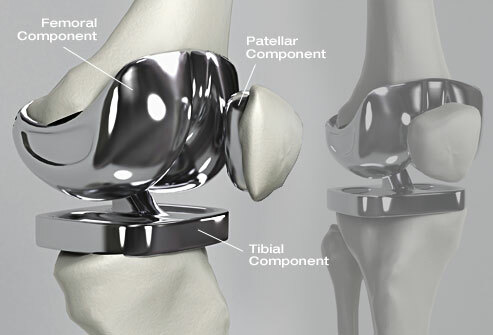 Less than forty-eight hours until surgery and another replacement part…..this time the left knee. Right now I am trying to focus more on the things I need to get done before my mobility is reduced and not so much on the actual surgery. I am sure by Monday night I will be obsessing over that but for now trying to stay focused. The “TO-DO BY MONDAY NIGHT” list is long and I am getting things crossed off. I am also being realistic and know that not everything will be completed, some things will just have to wait a few weeks. 2. That staying focused thing is not working too well for me, take a look at all the shiny new hardware I will be sporting. Kinda makes me hurt a little a lot. 3. Daughter #2 and I cleaned out her old room in our house on Saturday. Given the three years she has been married plus the four years she spent in college, she really has not been here on a long term basis for almost seven years. 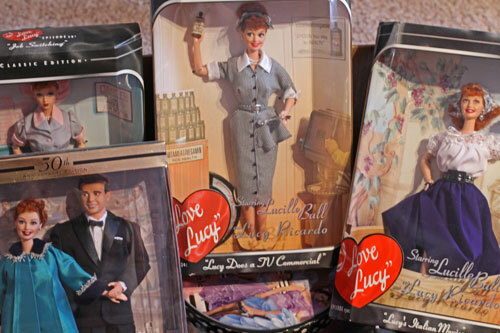 Seems like it was time to pack up the “I Love Lucy” collection and give away some of the clothes still hanging in the closet. Besides that, she has her own house now and has more storage space in her basement than I do! 5. I also spent several hours in the kitchen yesterday cooking ahead a few of my favorite comfort foods and freezing them for after surgery. 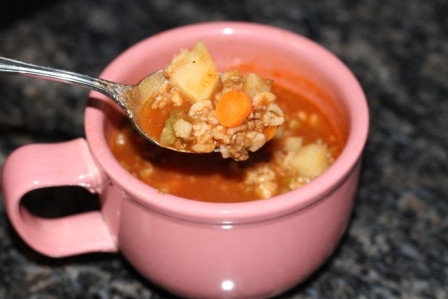 I made vegetable barley soup that I shared in this post. 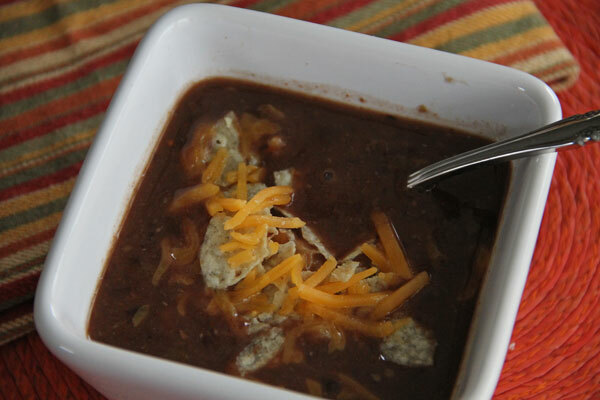 I made Black Bean soup that I wrote about here. And I made a double batch of sugu (pasta sauce) that is a family favorite. I don’t think I have shared that recipe yet, but definitely need to do that sometime in the future. 6. The best thing I accomplished this weekend was making a decision on the quilt I will soon be starting for my soon-to-be born grandson Levi. I love fabric and quilting SO much I have a very hard time making a choice on a pattern and the color I want to use. There are so many things I like! Besides the three t-shirt quilts I made for my daughters when they graduated from high school, I have not made a quilt for several years and I am very excited to start again . I purchased all the material and am hoping I will feel well enough during my recovery over the next few weeks to get the pieces cut out. 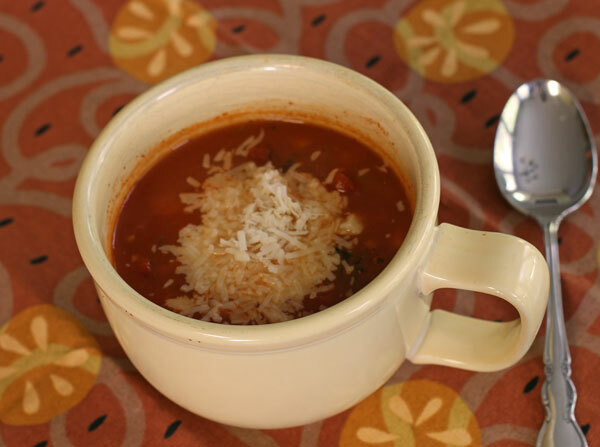 I have another soup recipe for you……I told you I love soup! I could seriously eat it every day this time of year. 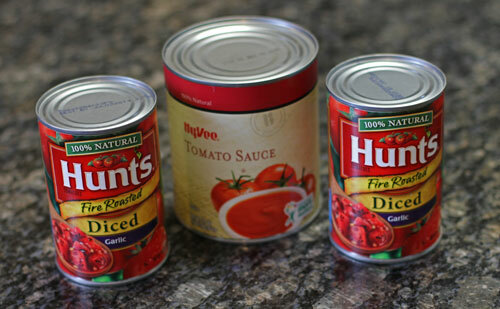 This is hands down the easiest soup I make. This morning I threw all the ingredients in the crock pot and by lunch the Mr and I were enjoying a hot bowl of goodness on this rainy, gloomy day. Place all ingedients in a small crockpot; partly mash beans with potato masher or back of a spoon. Cook on low for 4 hours. Makes 4 servings, one cup each. 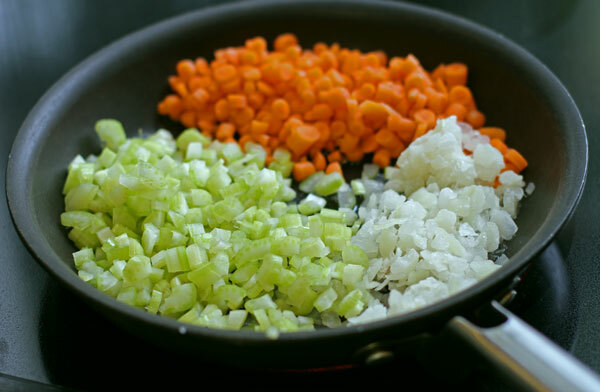 Garnish with one or more of the following; cheese, sour cream, green onions, cilantro or crushed tortilla chips.